Introducing the AL-200W, the latest addition to the mechanical range of locker locks from KSQ. 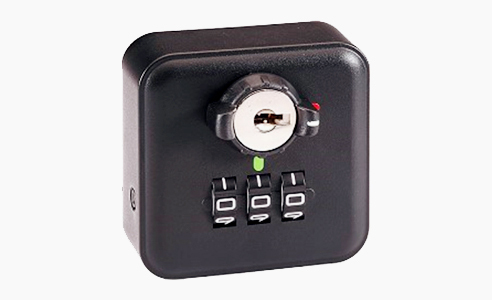 The AL-200 is a 3 wheel combination cam lock used for staff lockers and cabinets, and can also be used for securing other office furniture like desk drawers and stationary cabinets. It has a master override key for opening in event of unknown of forgotten codes, perfect for high staff turnover environments as the code can be easily found and reset for the next user. Made from high quality ABS plastic housing and available in both a modern matt-black or sharp white finish. Available in 2 cylinder lengths to suit 15mm and 18mm timber doors/cabinets/drawers. The AL-200 is the ultimate budget priced, full featured combination cam lock.